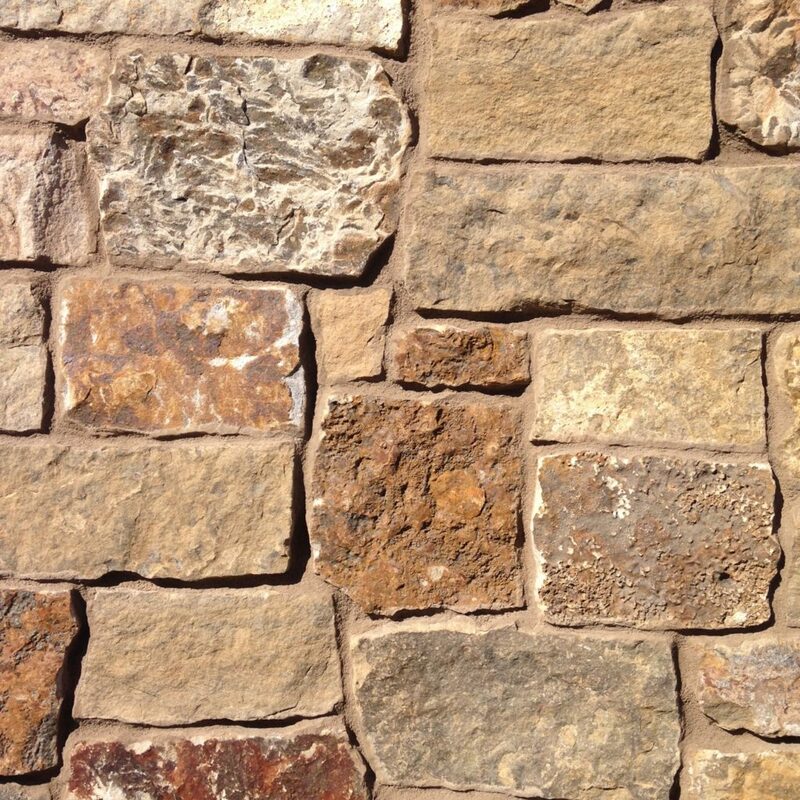 We exclusively distribute our Telluride Gold and Pima series in the State of Arizona and other parts of the nation. 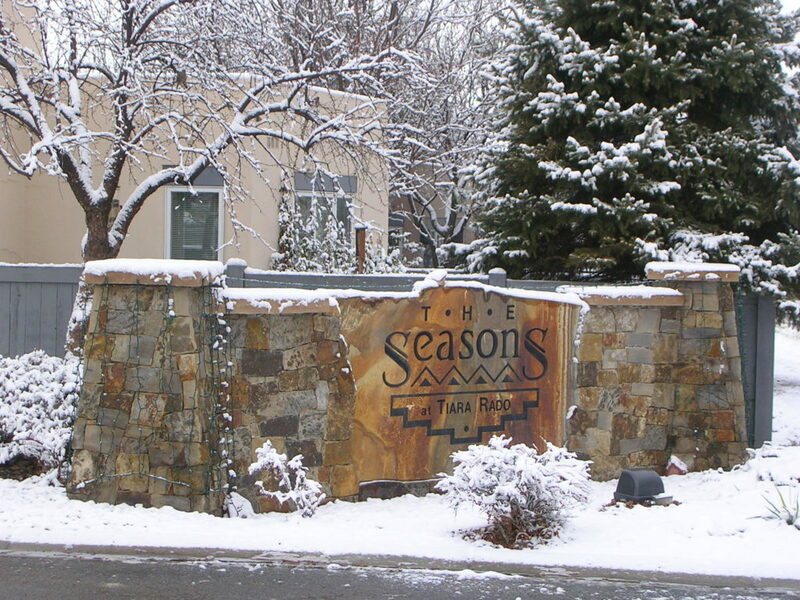 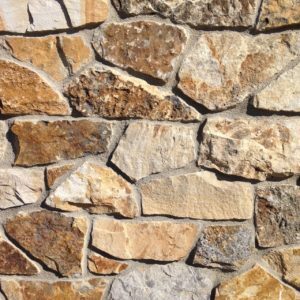 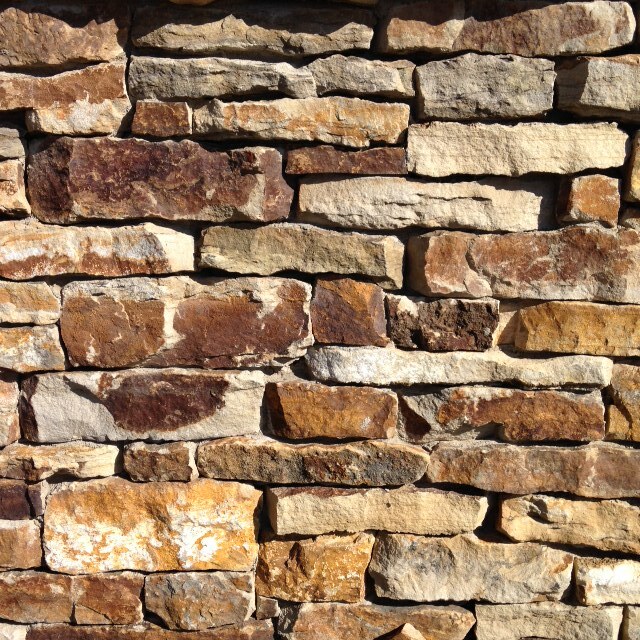 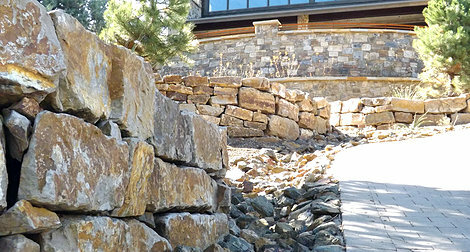 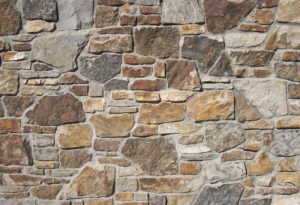 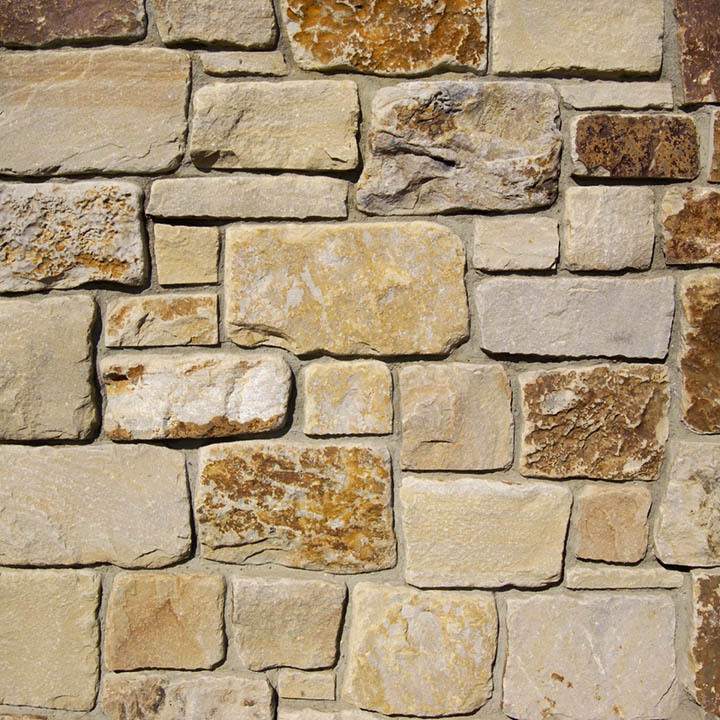 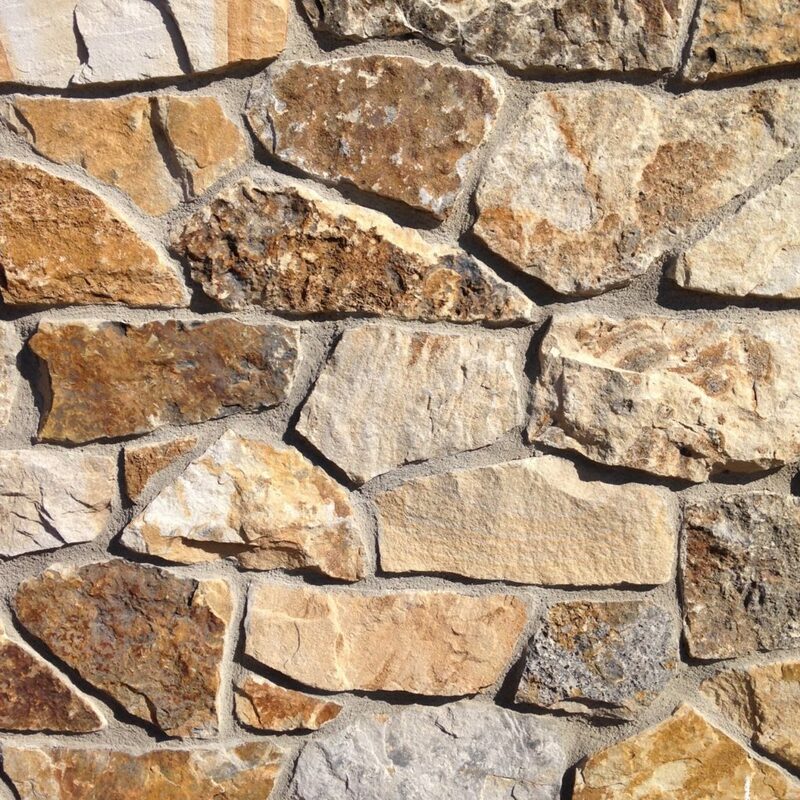 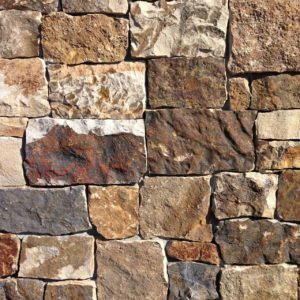 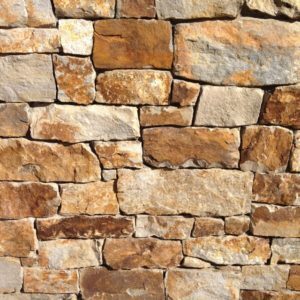 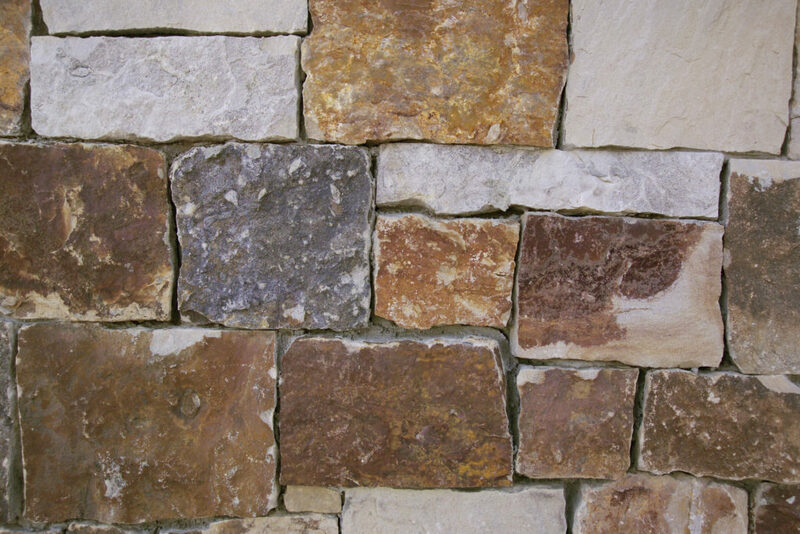 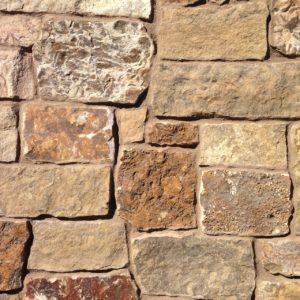 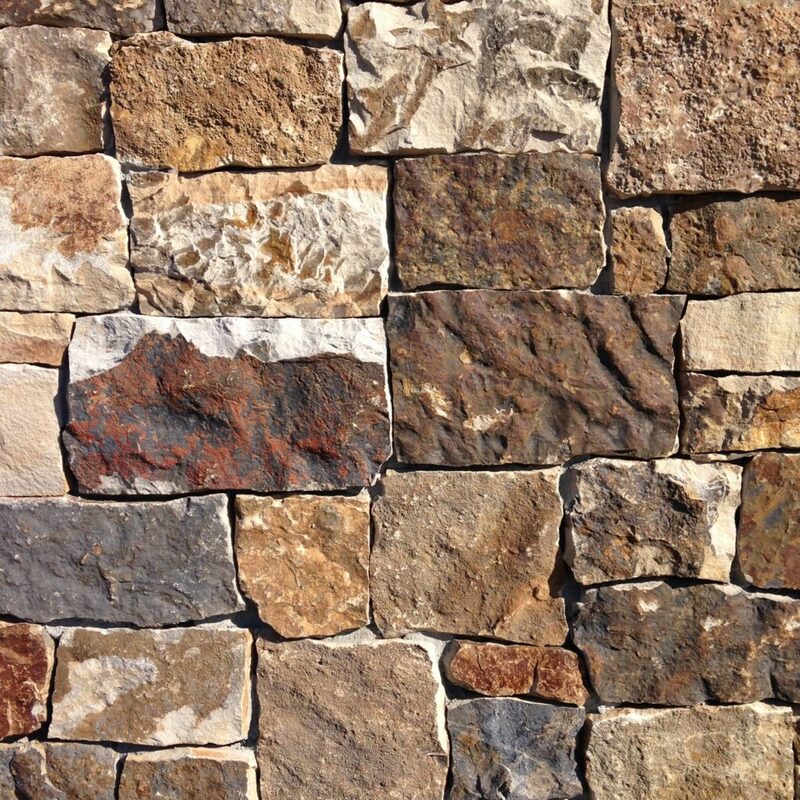 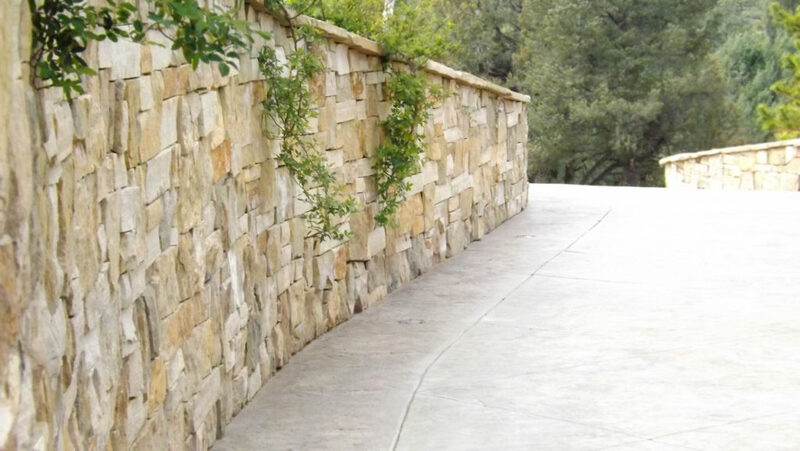 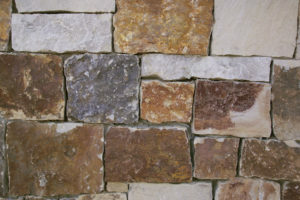 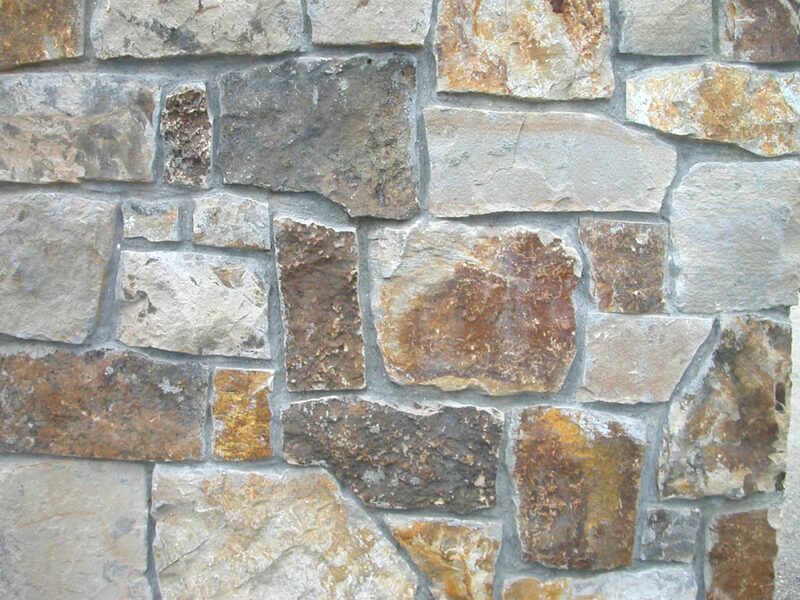 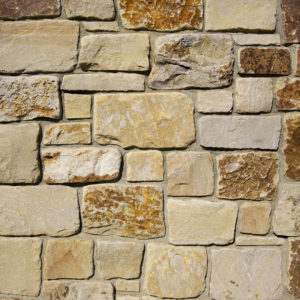 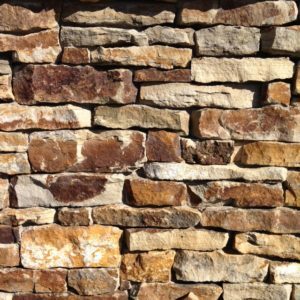 Telluride Natural Stone and Reclaimed Wood fabricates natural stone from quarries throughout the country and Mexico offering a wide range of colors and beautiful custom blends. 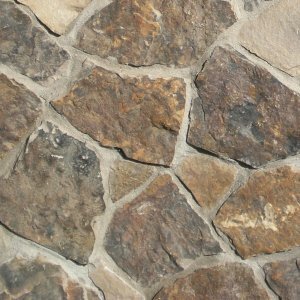 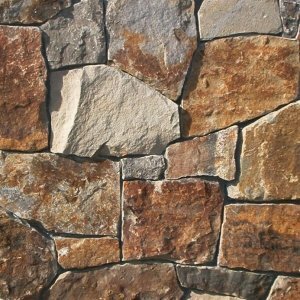 All stones are available in a thin veneer with 90 degree corners to create a full-size stone look while allowing for easy installation. 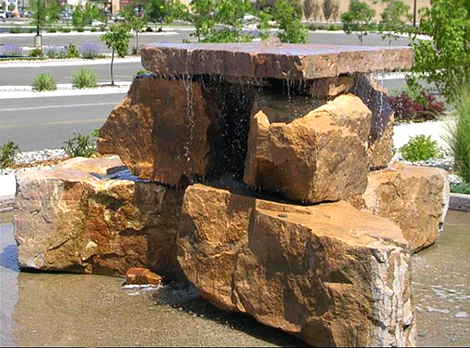 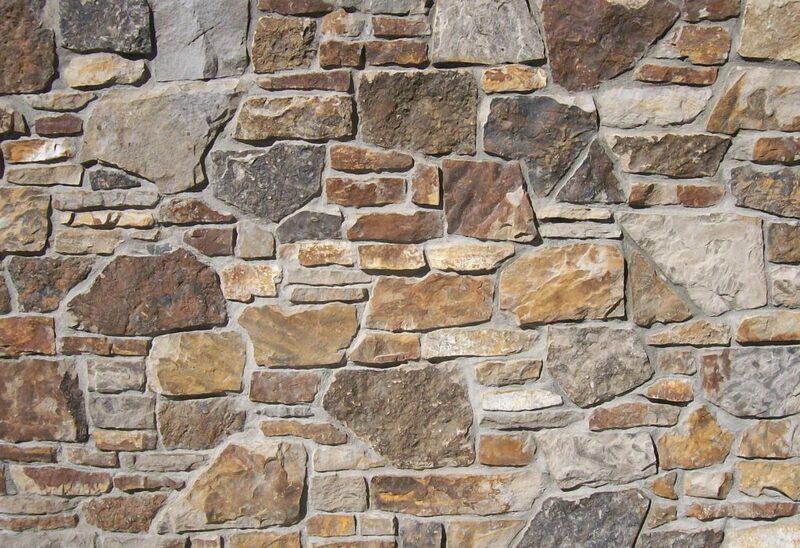 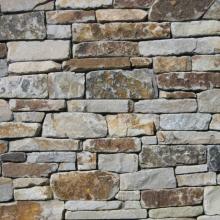 All stones are also available in 3″-5″ thick cuts for full size apllication.